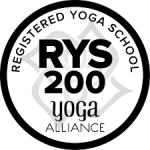 What is the truest form for you in each yoga pose? In our training and my classes, we focus on using proper alignment to find the TrueForm for you and your body in a particular asana. When we’re behaving in an inauthentic manner in our practice, forcing ourselves into poses we might not be ready for, we can do a lot of damage to our bodies, some of which we might not realize until years later. On the other hand, we might be hanging back in a posture, away from our edge, staying comfortable. 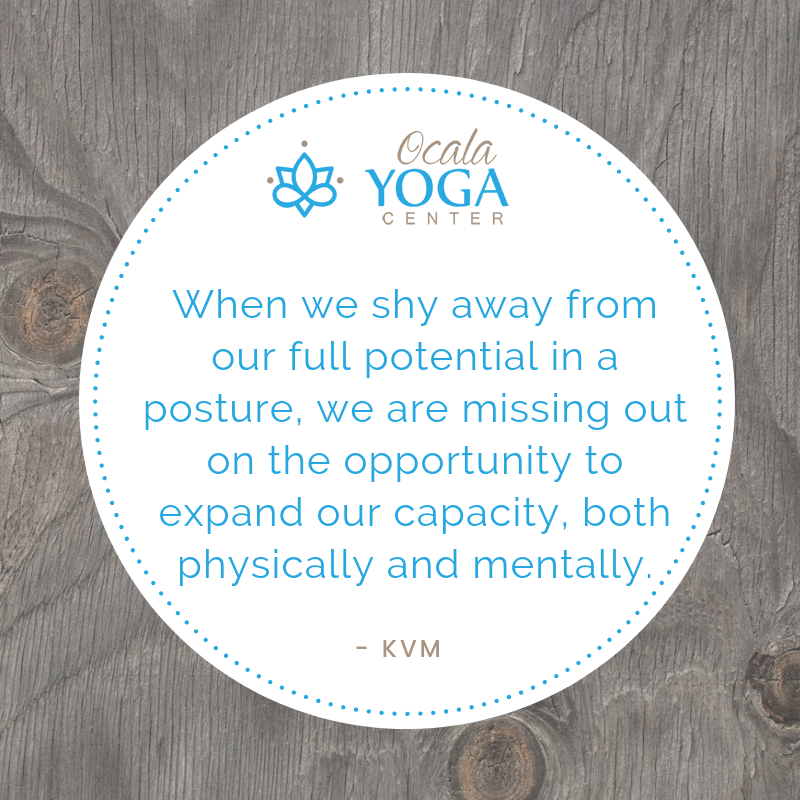 When we shy away from our full potential in a posture, we are missing out on the opportunity to expand our capacity, both physically and mentally, to handle challenging poses. 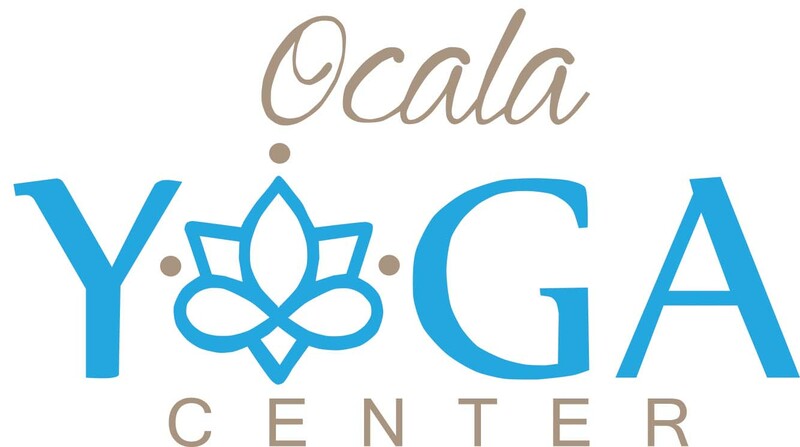 In TrueForm yoga, we are consciously using the tools of yoga, including proper alignment and breath, thereby expanding our capacity to be with the challenges on the mat, and, more importantly, a level of life mastery to skillfully handle the challenges we inevitably face off the mat, in everyday life. When we are exploring the True, authentic form for ourselves in a posture, it forces us to be more aware, and elevates our level of consciousness. In a nutshell, TrueForm Yoga is consciously using proper alignment and breath, providing life mastery and uncovering what is within, waiting to be revealed and expand. Authentic use of the pose to reveal the truest form of who we are, at the highest level. What’s left is a deep, abiding peace and experience of contentment. 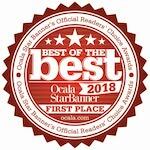 Although Kristine began practicing yoga back in 1997, her focus shifted from a primarily physical practice, to one invoking the mental and spiritual benefits while attending her 200 hour training in 2008, at Amrit Yoga Institute. 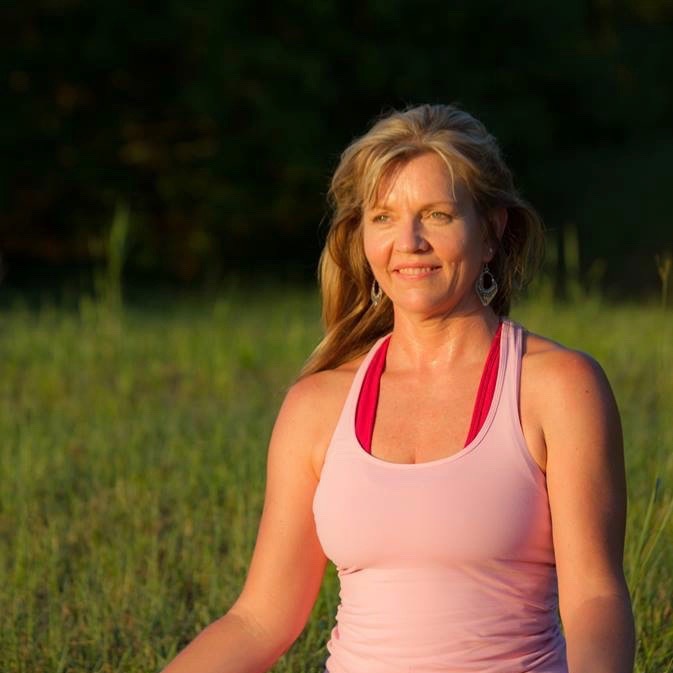 Kristine developed a true passion for yoga, and has dedicated herself to continually learning about the vast offerings of yoga, attending numerous workshops and trainings, and bringing the breadth of this knowledge into her own authentic and unique teachings. Kristine’s classes focus on using breath, alignment and a sense of playfulness to help her students get out of their heads and into their hearts!